I was recently in the market for a new phone. The new iPhone 5 was an option but while it appealed with its lightness, I was not a big fan of the Apple UI and couldn’t get over the Apple limitations on software. I also wanted a big screen phone – it makes videos and web surfing so much more pleasant. Next consideration was the Galaxy Note 2 but when trying it out, I found it too bulky for my pocket. It was down to the 4.6 – 4.8 inch Android phones. To cut the story short, I ended up buying a second-hand Samsung Galaxy S3 non-LTE after considering a similar range of Android phones (notably the LG Optimus 4X, the LG Nexus 4, Samsung Galaxy S3, HTC ONE X). 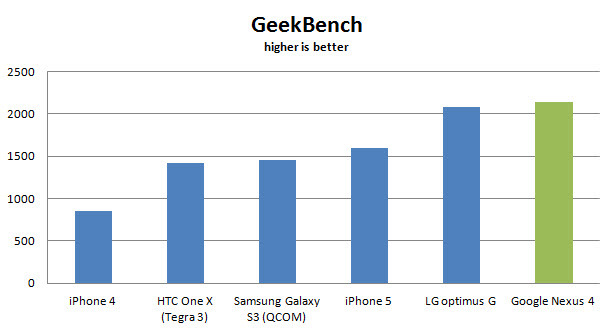 Hardware specs, they were relatively similar to me – all spot Quad Core processors – but benchmarks wise, the LG Nexus 4 is the current market leader. LTE was not a big issue to me and I felt that the price of the S3 with LTE was too much of a premium over the normal model, hence I decided to go for that instead. Furthermore, it was easier to find almost new non LTE S3s selling at a discount. The large community of S3 users was a good thing too as that meant a good base of developers to port useful Android features over to the S3 devices or to bake custom ROMs. 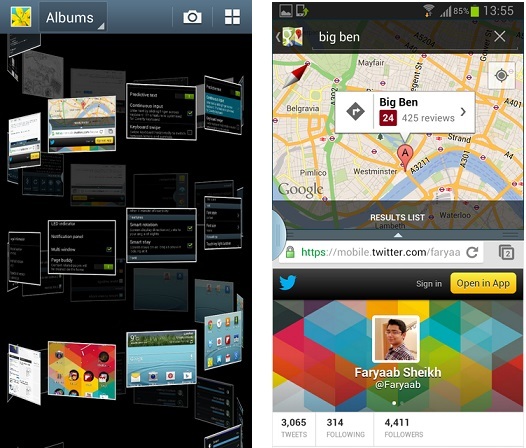 Free Apps – Samsung Apps provides a few unique and free apps for Samsung users. For the games, there are Shadowgun The Leftover, Asphalt 7 Heat, Modern Combat 3 Fallen Nation and Virtua Tennis Challenge which are all rather good quality games and they are all provided FREE on Samsung App store. Their normal value ranges from about $2-$5 per game and they are really worth a try. There’s also Polaris Office which allows you to edit your word, powerpoint, excel documents on your phone. IntelliScreen Cover – It provides a proximity sensor control to turn on and off your screen when you cover your phone. It works very well for those with a flip cover and emulates the same functionality as the magnetic sensor of the iPad and Nexus 7. This is achieved by using the proximity sensor on the phone and if you are worried about power consumption, the developers have checked and the proximity sensor has very low power consumption. Light Manager – This app allows you to configure the LED color and flashing frequency for the various type of notifications like missed calls, SMS, whatsapp messages, gmail etc. Root might be required for some apps. For more useful apps, check out this post on XDA-Developers forum -> I wouldn’t want to repeat the list here. My personal favourites are MX Player, Whatsapp, Google Currents, Repligo PDF and Fabrik Book reader. Galaxy S3 Case – Samsung designed a back battery cover replacement for the Samsung Galaxy S3 that comes with an attached flip cover to protect the front screen. The battery cover & flap design helps maintain the slimness of the phone and the original Samsung retail price is at $68. If you are looking for a third party one, there are numerous online resellers but the cheapest I have found so far is from AliExpress – just search “S3 Flip Cover“.